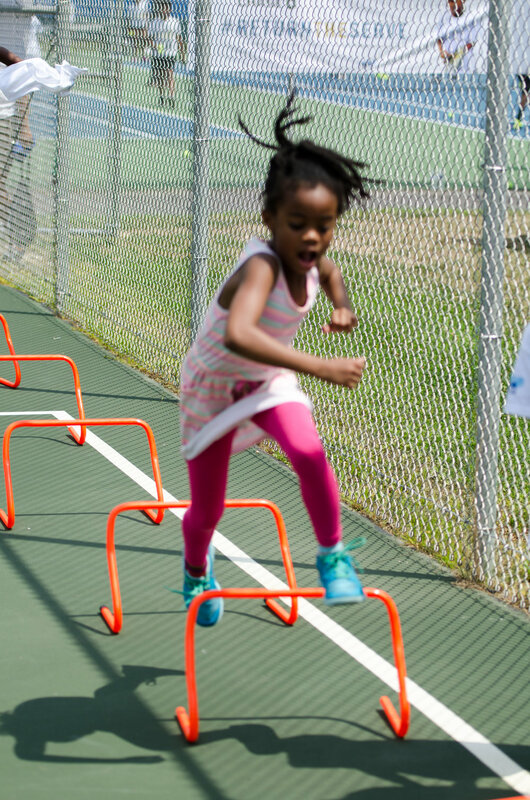 MTEG offers summer camp at the Whetstone Community Center in Montgomery Village, MD. We make summer camp a positive, productive and fun experience for all participants! MTEG is the perfect camp for children who want to learn the correct fundamentals and techniques of tennis. All strokes will be taught on age appropriate equipment and move students through the Quick Start pipeline as well as enhance the games of competitive tennis players. Beginner, Intermediate, Advanced, High Performance instruction is offered.